Housing is scarce and rents are high, so how do you find a dog-friendly apartment, even in a “no-pets” building? Here are some clever ideas. Dogs have long been notorious for making the whole apartment search process a difficult. Many landlords simply will not accept a dog. Sure, it can be tempting to go against the landlord and sneak in a dog despite the strict no-pet policy. After all, your property manager will never drop by or find out, right? Here are a few reasons it’s a really bad idea to hide your dog from your landlord. That’s right. You could get evicted if the landlord finds out you breached the rental contract and sneaked your pet in without permission. Do yourself a big favor and research pet-friendly housing to avoid this altogether. There’s bound to be that one neighbor who is buddy-buddy with your landlord and is just waiting to report juicy neighborhood news. It’s best to be an honest neighbor and simply stick to the rules. Not to mention, if you stumble upon a neighbor who dislikes animals, you may find yourself being reported to the landlord. If your furball decides that dining on the carpet or going to the bathroom on the wall is a fun activity, this can incur extra charges for you at the end of your lease. 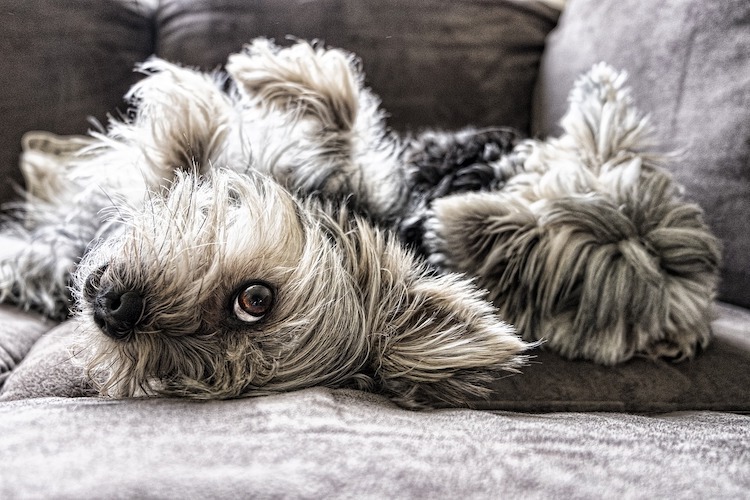 With pet-friendly apartments, these types of incidents are generally covered by your pet deposit, but in the case of no-pet housing it’s an out-of-pocket expense put on your tab. Does your puppy scream and shout and bark and howl? Nothing will give you away quicker than your neighbors being graced with dog music heard from down the hall. Do you want to constantly feel the need to hide and shush your pet? Home should be a place where you can relax and where your pet is free to act like … an animal. It can be exhausting to repeatedly worry. Dogs do not want to be locked up with no access to the outside world. They need walks, bathroom breaks and exposure to new surroundings. Keeping them locked up inside your apartment at all times is simply not fair to them. With rental space at a minimum and rates soaring, finding a decent, affordable apartment can be difficult — even more so if you have a dog. Although many landlords will allow cats, dogs are often excluded, even from “pet-friendly” buildings. And you’re really in trouble if you have a pit bull or other “dangerous” dog breed, such as a German Shepherd, Doberman Pinscher or Rottweiler. So how do you find a dog-friendly apartment, even in a “no-pets” building? Take your dog to basic obedience classes, and then work on earning them a Canine Good Citizenship certificate. Not every landlord will understand what these “degrees” represent, so include a brief note clipped to your dog’s diploma. You wouldn’t include your personal résumé when applying for housing, but giving your potential landlord a résumé for your dog is a personal, lighthearted way to show that your dog will contribute positively to the community. Include information about the dog’s history, personality, behavior and habits. 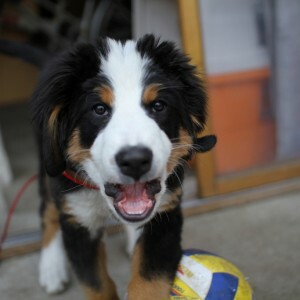 Add a picture of your dog looking friendly. If possible, attach letters of references from previous landlords. If the landlord is reluctant to consider your “dangerous” breed dog as a tenant, pass along some educational information about the breed. Download an article or two from a reputable, well-known website explaining the adage, “Judge the breed, not the deed.” This might just convince your landlord that your “vicious” pit bull is actually a wiggly kissing machine. Meeting your dog in person is the most effective way to sway a potential landlord. Make sure your dog smells and looks good. Put a fetching collar on them. Before the meeting, take them for a long walk or romp to tire them out. Bring training treats with you to keep them attentive. Finally, make sure they don’t jump up on anyone or make any messes. In other words, bring poop bags. Even if your lease doesn’t include a pet deposit, offering one shows how serious you are about renting a particular apartment. An offer of $500 — refundable when you move — might be the incentive your landlord needs to award the apartment to you. Show your landlord how seriously you take their needs by purchasing renter’s insurance to cover any damages related to your dog. Turning apartments over and filling vacancies is expensive and time-consuming. The longer tenants stay, the easier and cheaper it is for landlords. Agree to a multi-year stay to make your dog request more appealing. The Americans With Disabilities Act (ADA) defines a service animal as a dog or small horse trained to perform a specific service to a person with a disability. No landlord can refuse to rent to you for pet-related issues, even if the building has a “no-pets” policy. The landlord reserves the right to rent to whomever he or she wants, of course, but the landlord cannot deny you tenancy simply because you have a service animal. Although you are not required to show proof, a doctor’s note goes a long way toward convincing people that your service animal is legitimate. 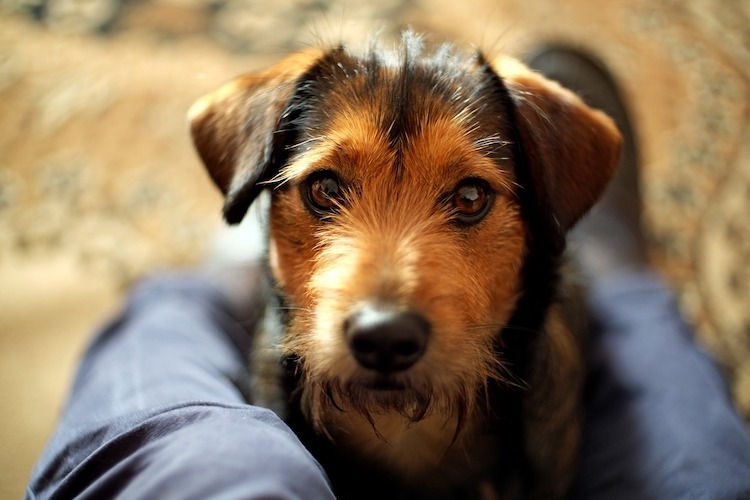 A dog can bring you intense enrichment and delight — or, quite honestly, stress and despair. “How much is that doggy in the window?” is a phrase that should never fall from your lips. And no going to your local shelter “just to take a look.” If you do, you may very well leave with a dog, a cat and the cat’s kitten. What you need to do first is plenty of research. 2. Make a researched decision and reach a consensus with family members. If your partner has been waiting for that Golden Retriever and you come home with a Peekapoo, you might be sharing the couch with that pooch. It’s hard to go hiking with a Peek, and Goldens make very heavy lap dogs. You know how in real estate, it’s location, location, location? Well, this is a primary concern when choosing a dog. But don’t assume big breed means country, small means city. Irish Setters are beautiful and neurotic, energetic and goofy. They are happier with a lot of space, and these dogs would not be right for apartment living. Despite its large size, a Great Dane, could do surprisingly well in a small apartment. Why? Because these big dogs like to meander around the block and go home and sleep the rest of the day. Pugs can do well in apartments, but terriers? Not so much. Yes, they are small, but Jack Russells were bred to hunt vermin on large farms. They will go nuts in your tiny apartment — unless you have a major rodent problem. Some Golden Retrievers are couch potatoes, whereas others want to be NBA players. Labrador Retrievers are almost always great with kids, and Chesapeakes are a different sort completely. If you’re looking for a mixed-breed dog for an apartment, you can make some good educated guesses based on physical characteristics and temperament testing, particularly if they’re an adolescent or older. Finally, in your dog quest, ask for advice from others who have dogs, as well as animal specialists and veterinarians. 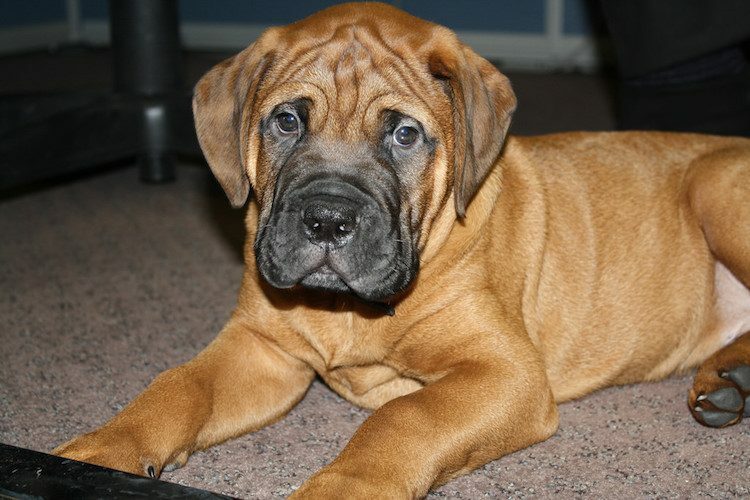 Sharpei and English Bulldog sites won’t tell you the breeds are inundated with health problems. Cocker Spaniel sites won’t tell you the dog is not great with children. 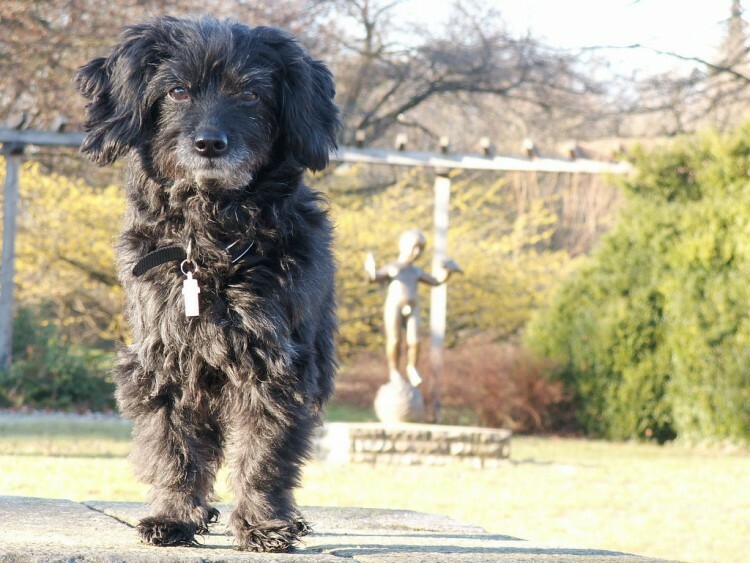 Cockers are on some of the “problem dog” lists compiled by homeowners’ insurance companies. One bite and your policy can be canceled. Does your love for big dogs worry you when thinking of that tiny apartment you rent? How will they exercise? Will there be enough room? These are valid questions. And although you could bring a small breed into your family, those giant, lumbering and cuddle-friendly bodies of large breeds are just too irresistible. Not all big dogs feel cramped in small spaces. In fact, some of them live quite happily in apartments, despite their size. Which Big Dogs Are Good for Apartments? 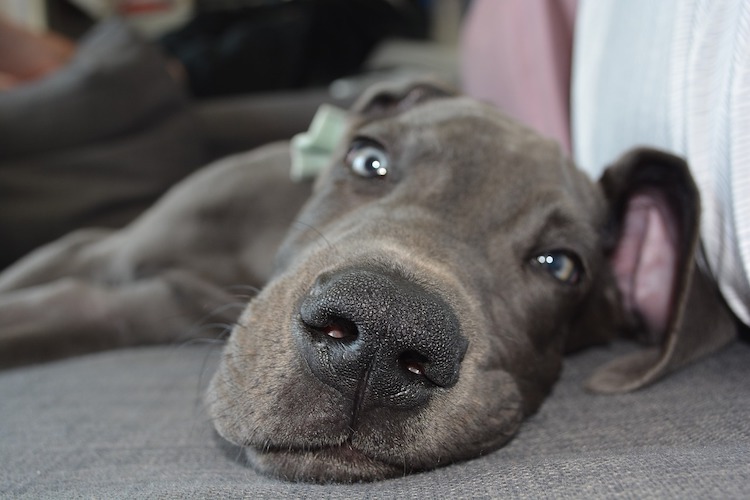 Prepare to sacrifice your couch if you plan on having a Great Dane around. These dogs are huge, and they’re not always good at sharing seating space with their humans. At 130–200 pounds, Great Danes are essentially the equivalent of having another adult person in the home. That doesn’t keep them from being great companions, though. Not a fan of early-morning walks or working out? Neither are Great Danes. In their minds, as long as there’s a spacious couch in the vicinity, all is right with the world. Of course, they still need exercise, but they’ll be happier with 1 or 2 half-hour walks per day. Besides their overall love of lying around, Great Danes are pretty easy to train, making puppyhood in a rented space more manageable. Perhaps most important, while these dogs might have an intimidating look, they don’t usually bark — unless there’s good reason for it. That aspect alone can remove unnecessary stress from you and your neighbors. Greyhounds may be known for racing at speeds of up to 43 miles per hour — but they are also some of the most laid-back large-breed dogs around. Sure, they’ll zip through the dog park on occasion, but a few good laps is more than enough to keep them happy. Greyhounds typically grow to be 60–70 pounds. They’re easy to spot, with long, narrow bodies and a strong chest and torso. Surprisingly, they’ve acquired the nickname of “couch potato,” meaning small spaces won’t cramp their style. Unfortunately, thousands of Greyhounds are bred to become racing dogs in the United States. Once they’ve served their purpose on the track, they’re retired and usually given up to shelters. 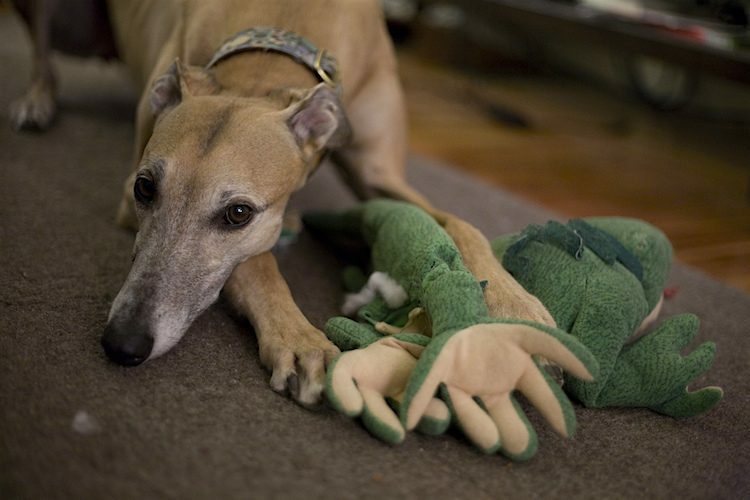 This sad practice makes adopting a Greyhound an excellent idea. If you decide to bring one into the apartment, good news: Their grooming needs are minimal, and their tendency to bark is low, making them perfect roommates. Coming in at around 130 pounds, these giants typically want nothing more than to nap peacefully with their humans. The biggest problem of having a Bullmastiff in an apartment? Tripping over their large bodies while they nap. These big dogs are incredibly affectionate and love being near their family. Couple that with their passion for sprawling out and snoozing, and you might find them snoring (and sometimes drooling) the day away at your feet, so watch your step. 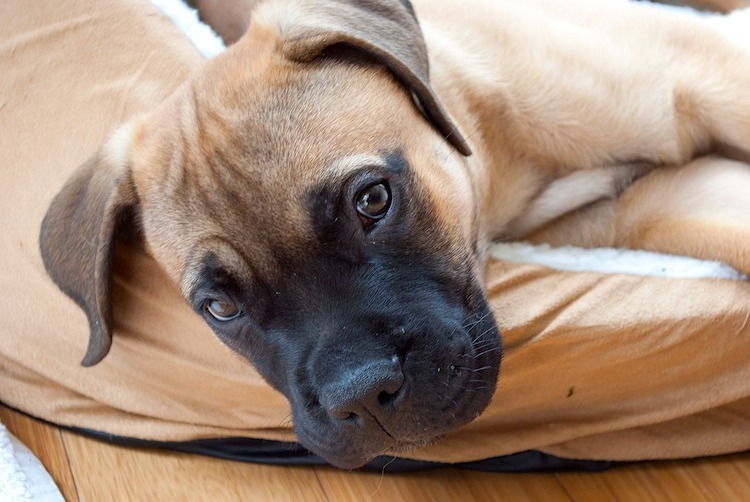 Bullmastiffs need regular 20- to 30-minute walks daily to stay healthy. But yours will be just as happy lounging on the couch throughout an entire movie marathon, if that’s what the day has in store. Unfortunately, pets aren’t so savvy with language, so before making a big change in your (and your pet’s) life, do some careful research to make that change as smooth as possible. 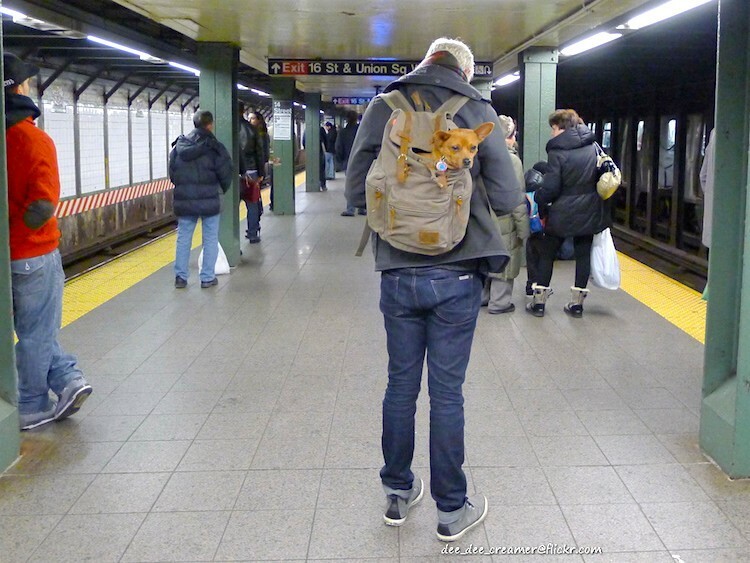 Here are a few tips that will help prepare you for moving to the city with a dog. Don’t just check out the neighborhood with regard to your happiness and convenience. Keep in mind your dog’s needs also. Proximity is all that much more important if you won’t have a car. Not many bus drivers will allow your Great Dane to hitch a ride along with you to Petco. Don’t forget to check out how canine-friendly the area is. An entire city may boast the number of dog parks it holds, but certain neighborhoods might not particularly care for dogs. Finding parks is simple enough, right? Just pull up a Google Map of your new neighborhood and find all the little green squares. But you might not be getting all the information you need. Not all parks are open for dogs. And even the ones that do allow pets might not permit them off-leash. Having a dog park within 1–2 blocks of your new home can make all the difference in a city, especially if your pup is used to romping around a lawn every day. Your dog will thank you for it, and you both might make some new friends. Not only is it a good idea to stay away from high-traffic areas, but it’s also a sound decision to steer clear of streets lined with storefronts. Even if your dog has never slipped their collar or gotten off the leash, a busy road would be a bad place for that to happen. Especially if your pet is prone to darting out the door ahead of you, choosing an apartment that is on a quiet and residential street is a safer decision than a main road. Though there can be a great deal of convenience living on a stretch of storefronts — groceries, banking and nightlife all within a block of your front door — think about the noise. You may not be bothered by the constant sounds of traffic, delivery trucks and club music, but your dog has much more sensitive ears. Bringing a dog into your apartment doesn’t have to be overwhelming. Living with a dog in even the smallest of studios is doable, as long as you know what to expect and how to plan ahead. Use the following tips to make sure your dog is living a safe, healthy and happy apartment life. What kind of dog do you have? What are their habits, quirks and needs? Knowing your breed inside and out can be a lifesaver when it comes to apartment living because different dogs have different needs. Take Border Collies or Labrador Retrievers, for example — 2 energetic breeds who require lots of space to move around in. When they get bored, they get destructive, which doesn’t end well when you’re living in a rental unit. Great Danes or Bullmastiffs, on the other hand, are usually happy with a couple walks daily and a comfortable couch to nap on. Do some breed research and figure out exactly what your dog requires. Understanding their temperament will let you home in on the kind of apartment care they’ll need. Many people think not having a backyard — a typical scenario in apartment living — means not having a dog. Find the nearest dog park to your apartment and try to visit at least several times per week. Even if you take your dog out on regular walks every day, having a space for off-leash running and playing with other dogs with is important to your pup’s health and well-being. Got a backyard? Great, but your dog will still benefit from regular dog park visits (as long as they’re healthy and updated on vaccines). 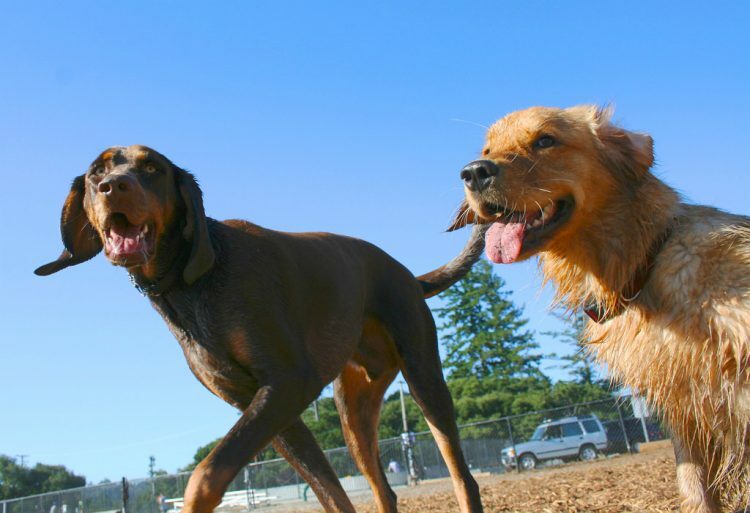 Dog parks are plentiful in most urban spaces, so you should be able to find the perfect one for you and your pup. If you’re at work all day and your dog is left to hang out at the apartment alone, they’ll need mental stimulation to help prevent boredom. At the most basic level, consider trying out a classic Kong toy that dispenses treats throughout the day (slip some dog-friendly peanut butter inside to make it last longer). For even more stimulation, teach your dog to use a puzzle toy. Companies like Nina-Ottosson make fun and interactive dog toys that release treats when puzzles are solved. Or, if you want to go all-out, engage with your dog while you’re at work with a pet webcam and treat dispenser. Now, before you laugh, think about it. Tip: Avoid leaving your dog home alone with bones, which easily splinter after constant chewing (and pose a huge choking risk). Opt for an engaging dog toy instead to keep them safe. Last, but certainly not least, find a trusted dog walker who can visit your apartment daily. Even if your work days aren’t too long (and your dog can keep from having an accident inside), human interaction and exercise during the day will positively affect their demeanor, attitude and behavior. 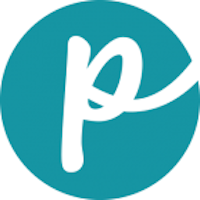 If you don’t know anyone locally, try using an app to find dog walkers in your area. Not only will they take your dog out during the day, but also they’ll send GPS updates and notes about how the walk went. These seemingly small things — human interaction and exercise — can make a world of difference for your apartment-dwelling dog. There’s really no better way to make sure they’re happy and healthy while living in an apartment. 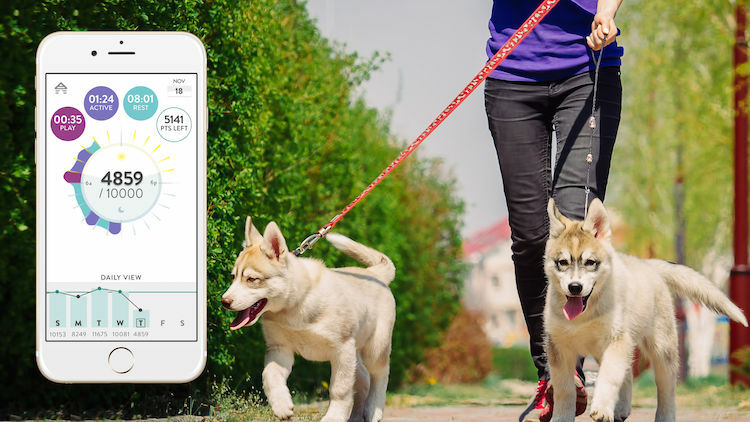 With the FitBark2, you can track minute-by-minute activity, sleep quality, distance traveled, calories burned, and the overall health and behavior of your dog. The FitBark 2 monitors activity levels, quality of sleep, distance traveled, calories burned, and overall health and behavior 24/7. 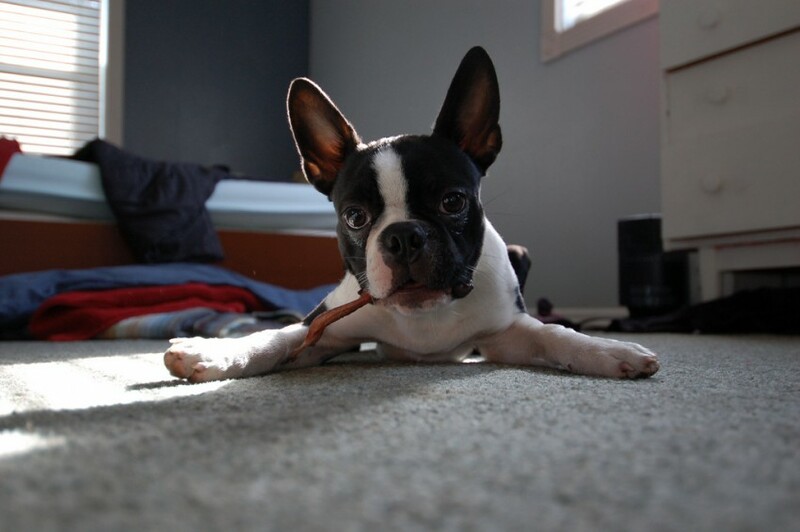 Battery life is 6 whole months, so you can worry less about recharging and more about bonding with your pup. The device fits dogs of any size, and the FitBark loves the water as much as your dog does.